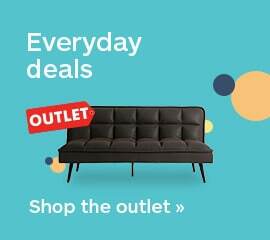 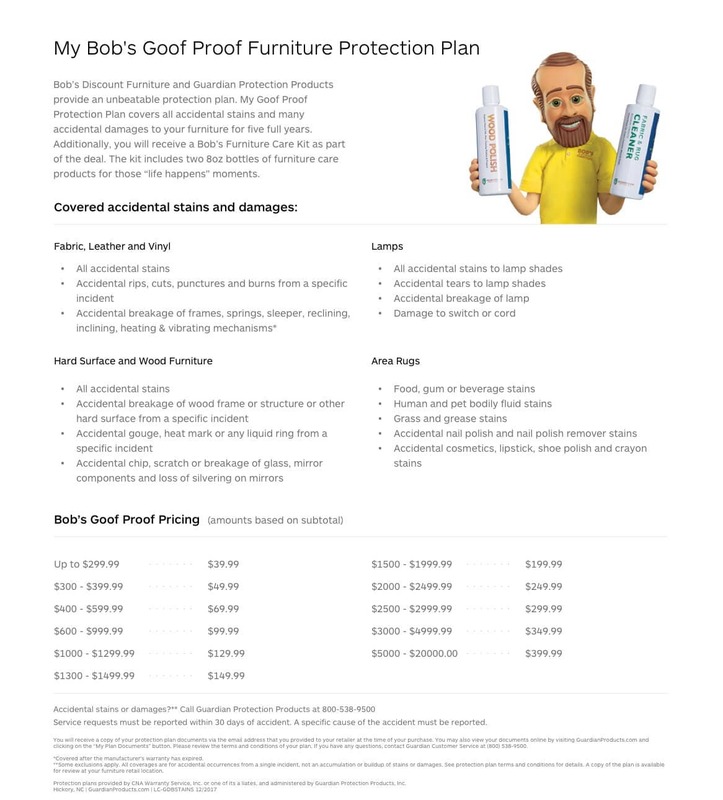 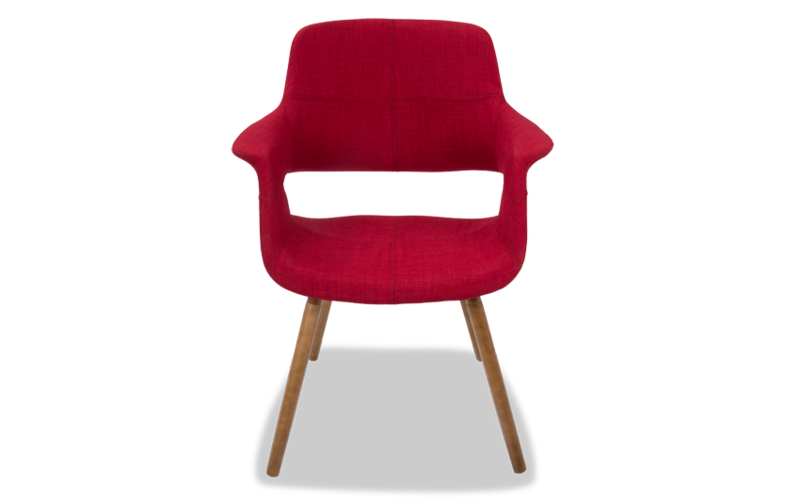 You can have it all with my Mid-Century Flair Chair. 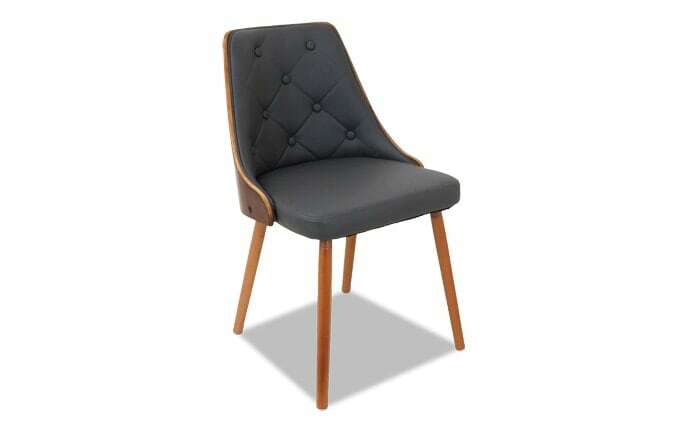 Style and comfort come hand in hand with this versatile accent chair with vintage flair and retro chic details. 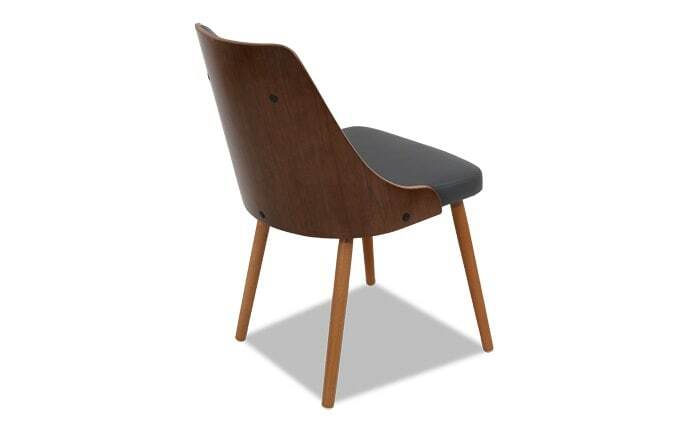 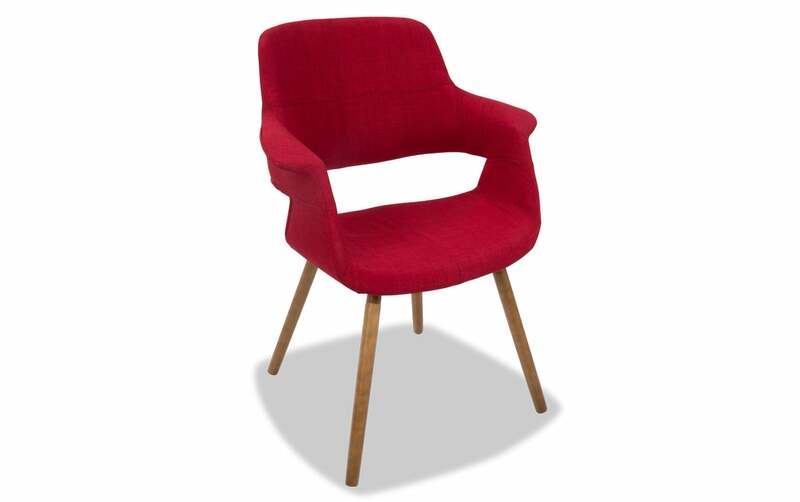 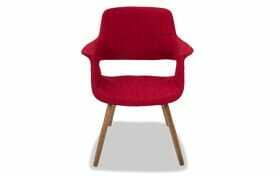 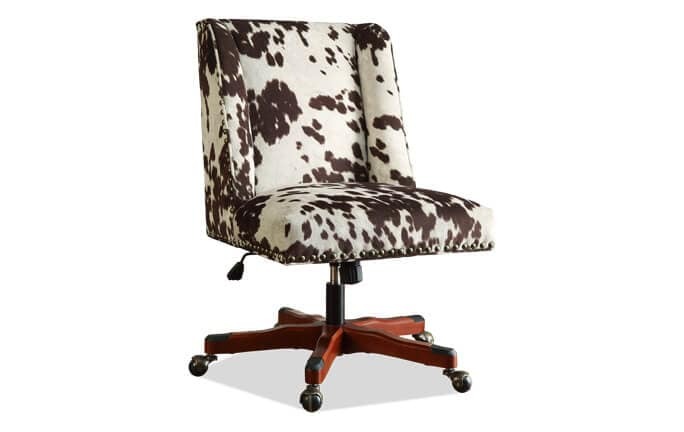 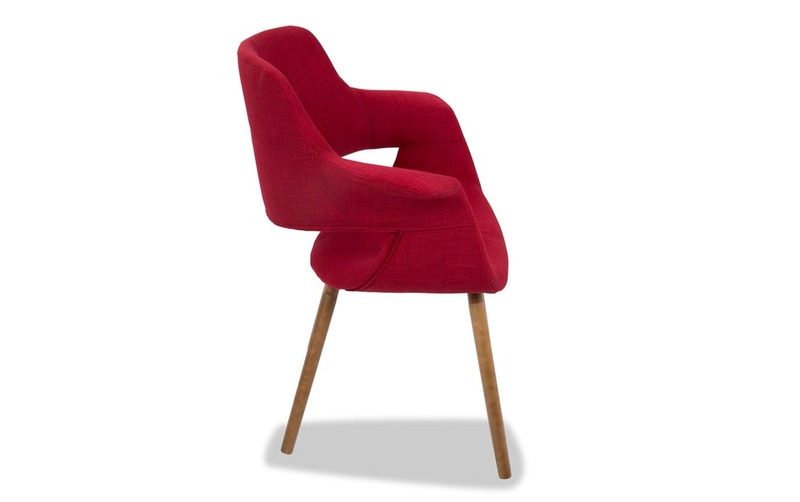 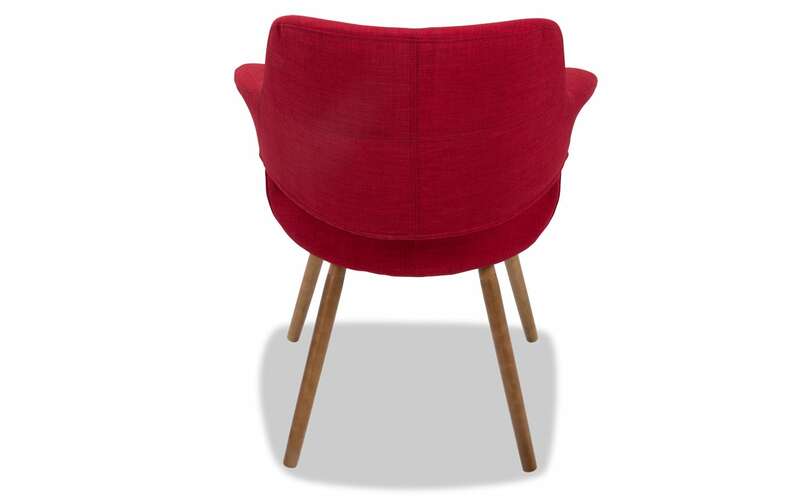 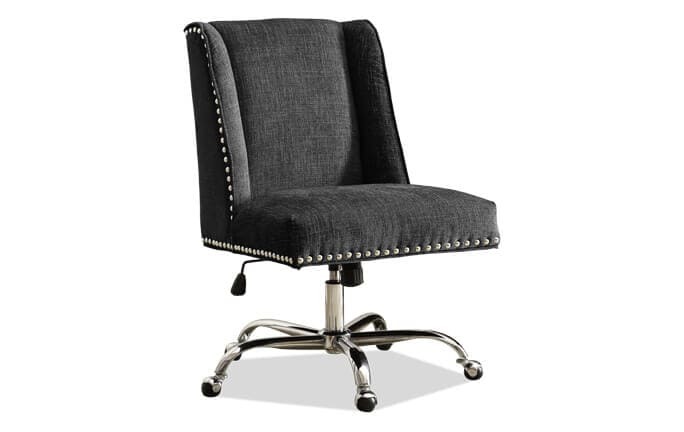 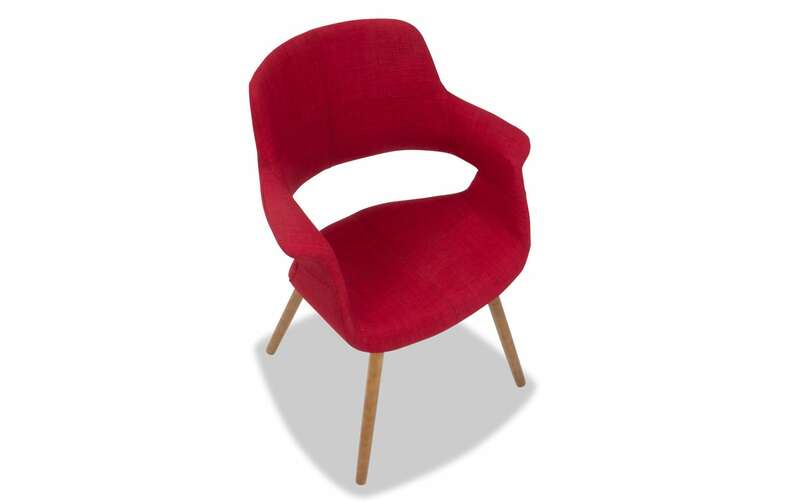 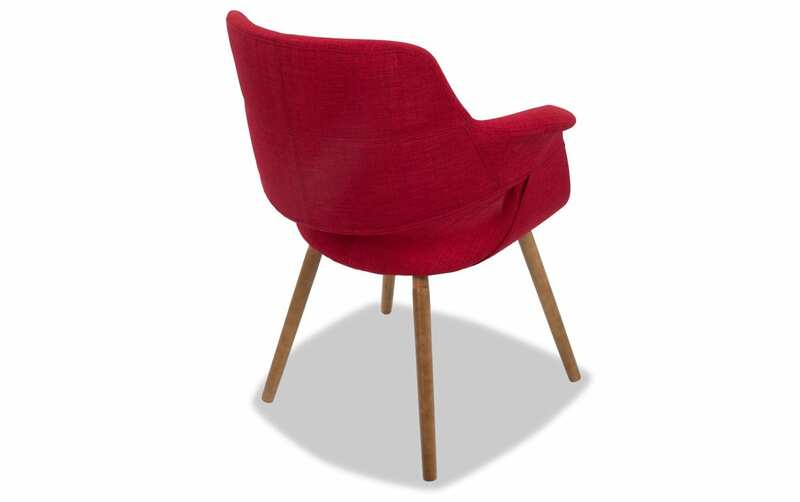 Slender wooden legs and sleek fabric options make this chair an eye-catching item in any room of the house.